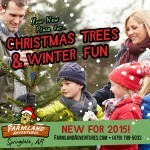 A great place for fall outdoor family fun on the farm. 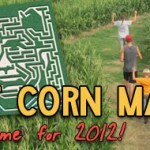 A variety of attractions including a 9-acre Giant Corn Maze (they have a new theme for 2014! 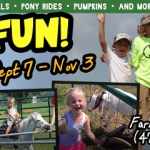 ), a pick-your-own pumpkin patch, pony rides, petting zoo, pig races, a kids play area and more. 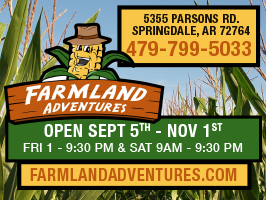 Open September 5th to November 1st on Fridays from 1PM-9:30PM and Saturdays from 9AM-9:30PM. It’s a short drive from where ever you are in Northwest Arkansas. They also facilitate group outings or birthday parties. 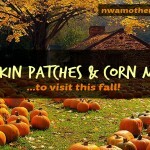 CLICK HERE to see the complete nwaMotherlode.com guide to Northwest Arkansas pumpkin patches and corn mazes. 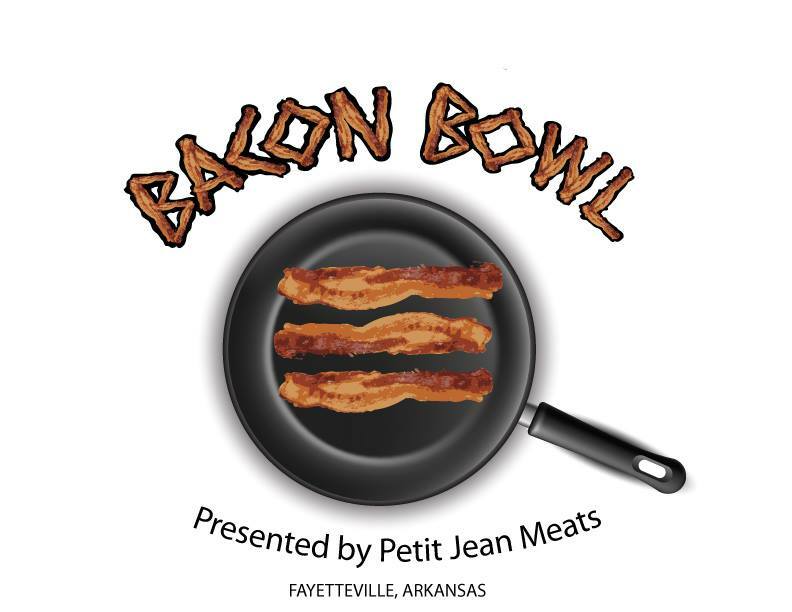 Teams consisting of chefs and amateur cooks will compete in Entrée and Dessert Divisions and test their culinary skills by creating innovative bacon creations featuring Arkansas’s own Petit Jean Meats bacon. Bacon Bowl attendees of all ages will vote for their favorite dishes in both divisions as well as the overall People’s Champion. 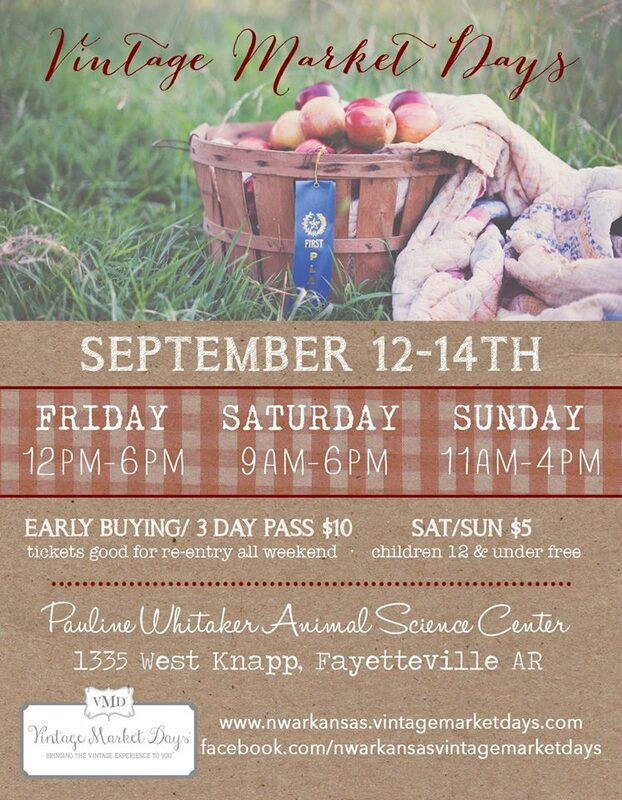 There will be live music, Petit Jean Meats sampling, other foods and beverages, and more. Tickets are $10 at the gate and advance tickets are $8 and can be purchased at the Bentonville Convention & Visitors Bureau. Note: Teams or individuals interested in competing should visit BaconBowl.net. Team registration is open until Friday, September 5. Space is limited. More info: Click here. Visit BaconBowl.net and the Bacon Bowl Facebook page for more details. All activities for children and families are free. Activities include inflatable slides, obstacle courses and a bounce house; water balloon chunkin’ with a big slingshot; face painting; train rides; Earthshakers spark plug competition, Bella Vista Fly Tyers casting competition; Bella Vista Woodcarvers Club demonstrations; and a dunk tank with local “celebrities”. Pony rides will be available from noon to 3 p.m. on Saturday, and Marshall Mitchell, a children’s entertainer, will perform at 1 p.m. In addition to family activities, Bella Vista Hay Days will feature food – barbecue ribs and hotdogs on Friday and brats and hotdogs on Saturday. 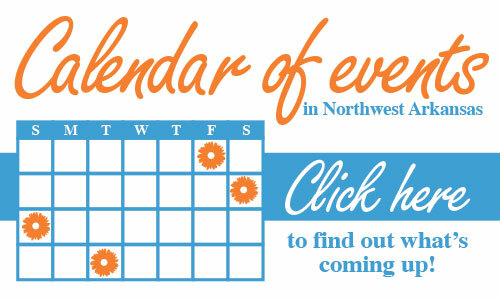 Other events include live music, a car and bike show, rain-gutter regatta races, Bella Vista’s Public Safety Day, Bella Vista Animal Shelter’s “Wiener Takes All” Wiener Dog Races, the Arkansas Department of Conservation’s traveling aquarium and a 5K walk benefitting the animal shelter, Bella Vista Library and Cooper Elementary PTO. Registration begins at 1:30 p.m. and the walk begins at 2:30 p.m. Concerts and events are free. The concerts will be performed in open-air venues, so attendees are encouraged to bring lawn chairs and/or blankets. Teams made up of chefs and amateur cooks will fire up their grills and other cooking apparatus’s to find out who is the master of the ribeye steak that day. Each team submits one 16oz ribeye steak to be judged by a panel of experienced beef eaters who sample, vote and determine who moves on to the 2015 World Championship Steak Cook-off in Magnolia, AR. The overall winner also wins free entry into the 2015 U.S. Steak Championship in Tulsa, OK. In addition to the steak competition, there will be an appetizer competition that the public determine the winner by sampling and voting for their favorite. The Amazeum announced the inaugural Tinkerfest presented by 3M to be held 10am – 3pm, Saturday October 4th, 2014 at Old High Middle School in Bentonville. This event is free and open to the public. Tinkerfest is a hands-on event where makers, artists, and tinkerers showcase their work and attendees of all ages join in the fun. Tinkerfest is a fun family activity where all can experiment and learn things together. Learn how to pick a lock, how to solder electronics, or how to create an electric circuit. Make gigantic bubbles, launch your own rocket, or discover what goes into making a car by taking one apart. More info: Click here or call 479-696-9280 x 201. Click here if you’d like to bring an activity to Tinkerfest. Mom-Approved Business Award Winners Announced!